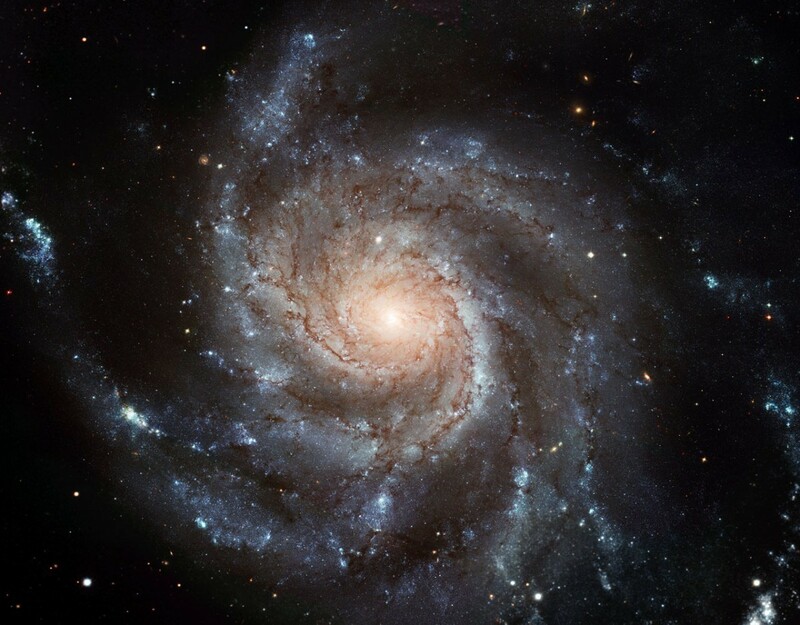 When we look out into the cosmos, we see that about 70% of the galaxies in our region of space are spiral galaxies. Some have thin spiral arms that arc outward from their central bulge, while others have tightly twisted arms. For some the spiral arms are short, while others have arms that nearly encircle the galaxy. Our Milky Way is also a spiral galaxy, but determining the extent of its spiral arms is a challenge. Partly because we are within the galaxy itself, and partly because much of the galaxy is obscured by gas and dust. Credit: Yan Sun, et al. Despite the challenges, we actually know quite a bit about the shape of our galaxy. We know, for example, that it is a barred spiral. We know that there are four main spirals within the our galaxy, and we know the basic overall shape. Now a new paper find that the spiral arm known as Scutum-Centaurus extends much farther than we had thought. The team achieved this by looking at light from carbon monoxide. Most of our understanding of the structure of the Milky Way comes from radio signals emitted from neutral hydrogen, at what is known as the 21-centimeter line (so named by the wavelength of the signal). Much of the gas and dust in our galaxy is fairly transparent at this wavelength, so it’s useful for observing the whole galaxy. Also, since hydrogen is the most abundant element in our galaxy (and the universe) where there are spiral arms there is plenty of hydrogen. The one real downside is that the 21-centimeter signal from neutral hydrogen is fairly weak, which means there need to be plenty of hydrogen around for us to see a signal. So the team looked at radio signals from carbon monoxide, which is much less abundant than hydrogen, but emits a brighter radio signal. 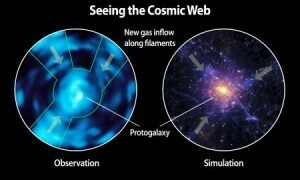 What they found was a region of more than 60 gas clouds that seem to lie along a spiral arc. If you trace the known curve of the Scutum-Centaurus arm and extend it, these new clouds are about where you’d expect to see them if they were part of the same spiral arm. Assuming that’s the case, then the Scutum-Centaurus arm traces a spiral that extends more than 360 degrees around the Milky Way. Such long spiral arms are quite rare among the galaxies we observe. While that seems to be the likely case, it’s possible that these new clouds aren’t part of the spiral arm. At the moment there’s a gap between the previous known limit of Scutum-Centaurus and the new gas clouds. It’s very possible that the spiral arm continues through that gap, and its just obscured by gas and dust in closer spiral arms. But it’s also possible that our galaxy has shorter spiral arms, but with outer, disconnected arcs. That would also be even more rare, but we can’t rule it out. 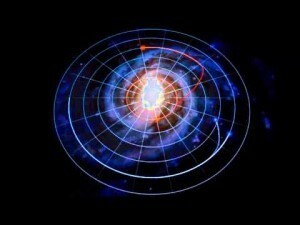 One thing we know for sure is that the Milky Way is a bit different from most spirals.